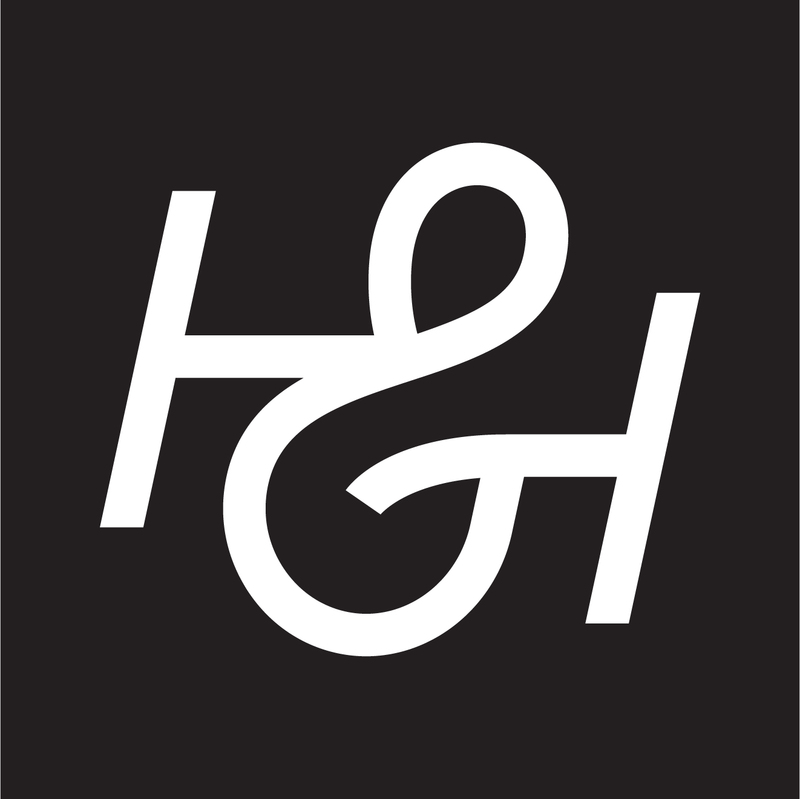 After six years of successfully representing illustrators, Handsome Frank are proud to launch a photographic agency. Hancock & Handsome is founded on the same principles, finding the best talent around and working closely with them to produce exceptional work for top clients. We're a boutique agency, with each of our photographers working in a specific discipline, from still life, through people and portraits, to sport. We believe this specialisation delivers the best photography possible, and gives much needed clarity to our clients and agencies. From newspapers to billboards, magazines to shop windows, we're passionate about delivering the highest quality of photography possible.